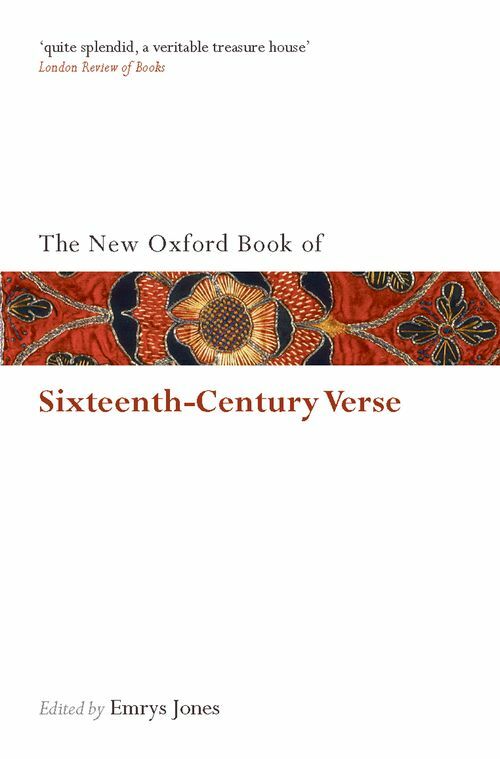 The sixteenth century has long been acknowledged the 'Golden Age' of English verse - with such names as Shakespeare, Donne, and Spenser to its credit it could hardly be otherwise. Yet this anthology, which includes both undisputed masterpieces and achievements in hitherto neglected fields, is the first to reveal the full range and diversity of the century's poetic riches. What emerges is the most complete picture available of the poetic vitality of the sixteenth century.